﻿	Tour to Lord Krishna Temples | Explore Mathura, Goverdhan etc. The childhood of Lord Krishna was spent in the little hamlet of Gokul. Here he spend the first fourteen years of his youth and thereafter left for Mathura to put a stopper on the cruel deeds of his uncle Kans. The Revisiting Lord Krishna Childhood tour package has been designed to let you explore the places associated with the adolescent activities of Krishna. The destinations you will visit include Delhi, Mathura, Gokul, Mahavan, Nand Gaon, Barsana and Agra. Have a look at the itinerary given below to acquire all the information. Upon arrival in Delhi, you will be assited by our representative for transfer to your hotel. 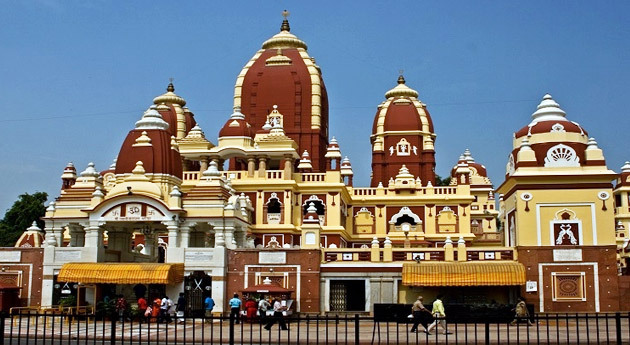 In the afternoon, proceed on a sightseeing tour of Delhi covering Laxmi Narayan Temple, Hanuman Mandir, Gauri Shankar Mandir, India Gate and Chattarpur Mandir. Stay overnight in the hotel. In the morning, take a road journey to Mathura – the birth place of Lord Krishna. Upon arrival, check in at the hotel. In the afternoon, proceed towards Vrindavan, a little hamlet near Mathura where Lord Krishna stayed till the age of 14 years. The attractions you will cover include Govind Dev Temple, Rangaji Temple, Madan Mohan Temple, Bankey Bihari Temple and Glass Temple. Stay overnight in the hotel. On Day 03, take a road journey to Gokul- where the Lord Krishna was fostered by Yashoda Maiya. Do pay visit to Gokul Nathji temple Thereafter, head straight to Mahavan – believed to have cradle Lord Krishna. Visit 'Assi Khambha' temple dedicated to Mathura Nath Ji. 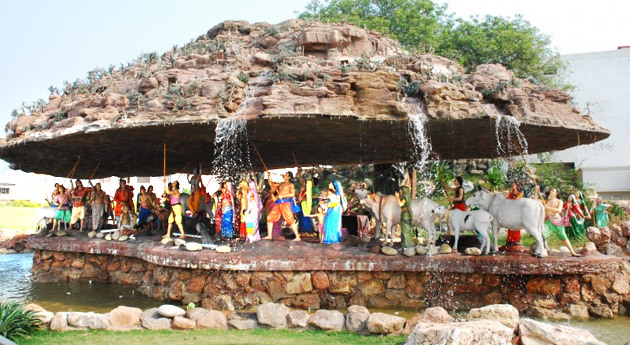 Later, proceed to Goverdhan – where Lord Krishna lifted Govardhan hill on his finger for seven days and nights to save the residents of Braj from the wrath of Lord Indra. Thereafter. return back to Mathura for overnight stay. 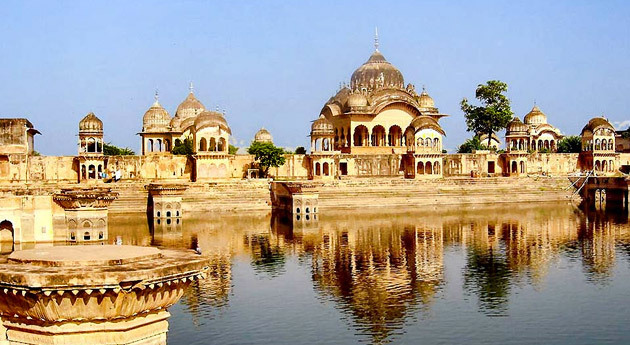 In the morning, take a road trip to visit Nand Gaon – the birth place and home of Lord Krishna's foster father Nand Located close to the Nand village is Pan Sarovar – one of the four most famous lakes in Braj. Later, proceed to Barsana – the birth place of Radha and housed with temples built in veneration of Ladliji ( Radha ). 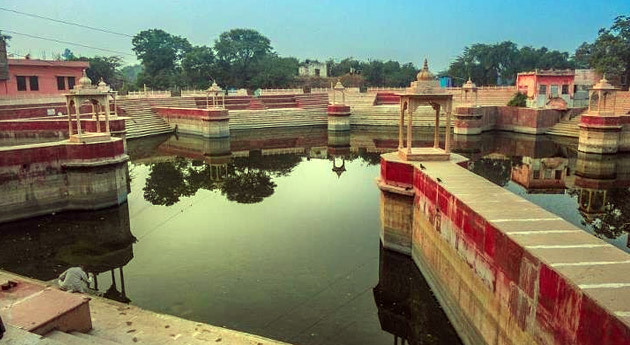 Make sure to visit the ' Prem Sarovar' ,the first meeting place of Radha and Krishna. Stay overnight in the hotel. In the morning,hit the road to Agra ( 57 kms/0.50 hrs ). 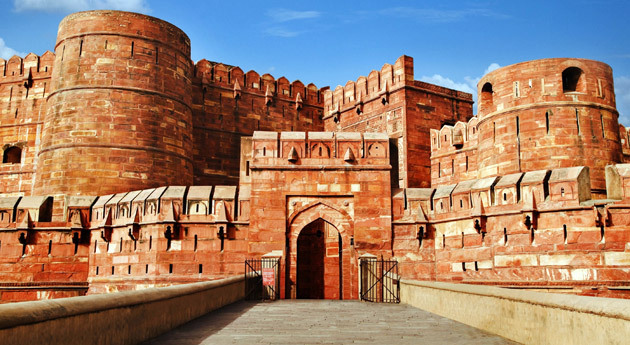 Explore attractions such as Taj Mahal, Agra Fort and the tomb of Itmad – Ud – Daulah. Stay overnight in Agra. Today, you'll be transferred to the airport to board connecting flight to Delhi and thereafter to onward destination.